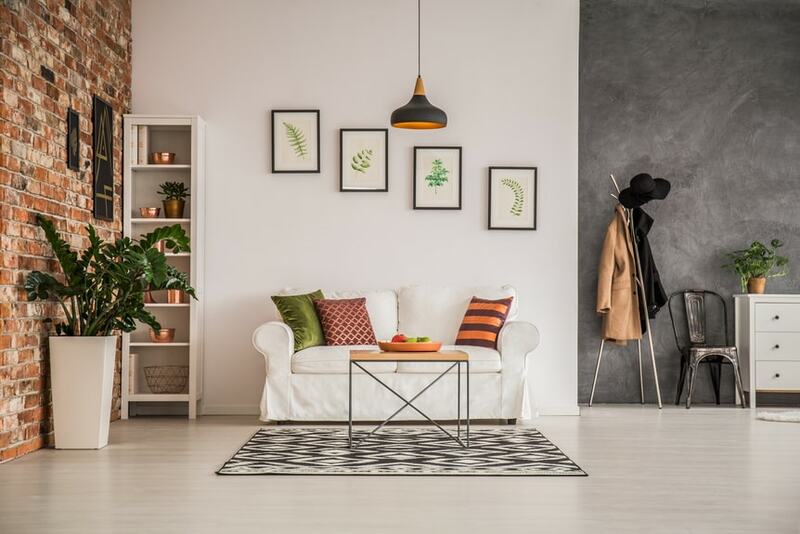 Casual sophistication is an interesting interior design approach that focuses on making a room appear sophisticated but without that feeling of trying too hard. 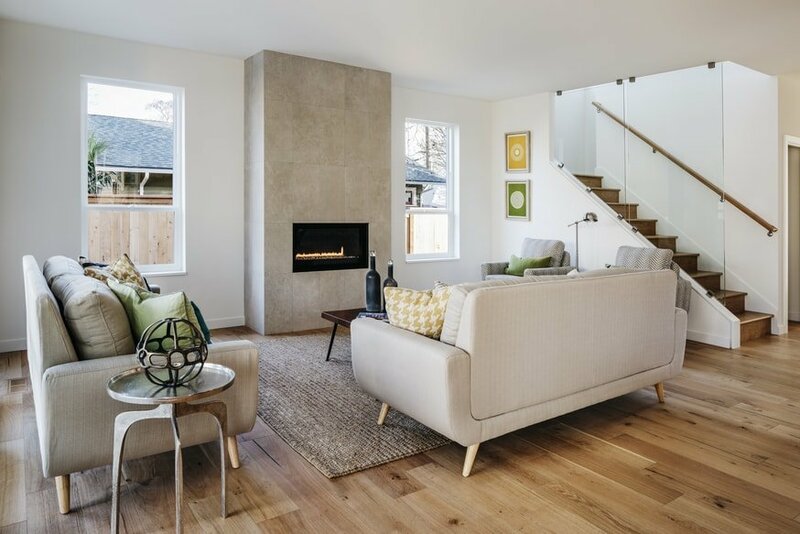 Mastering the art of casual sophistication can offer lots of benefits for your home. When it comes to this look, it’s essential to figure out the ideal balance between comfort and style. You don’t want to make your home seem too intimidating, but things should also be arranged in a purposeful manner. 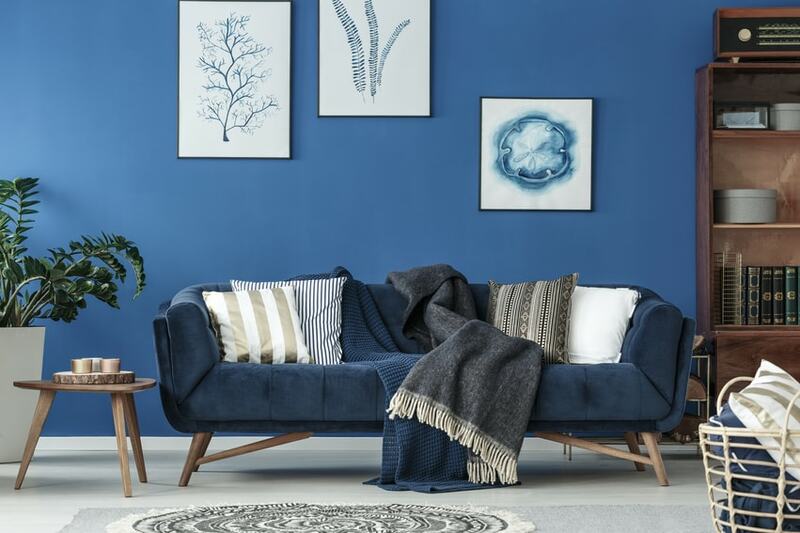 If you’re not sure where to start with this interior design trend, you’ve come to the right place. We’ll take a look at some of the most inspirational ideas regarding casual sophistication to understand the smartest decorating methods to pull off this look. Casual sophistication is preferred by creative minds, those who like to combine various elements, colors, and textures in more innovative ways. 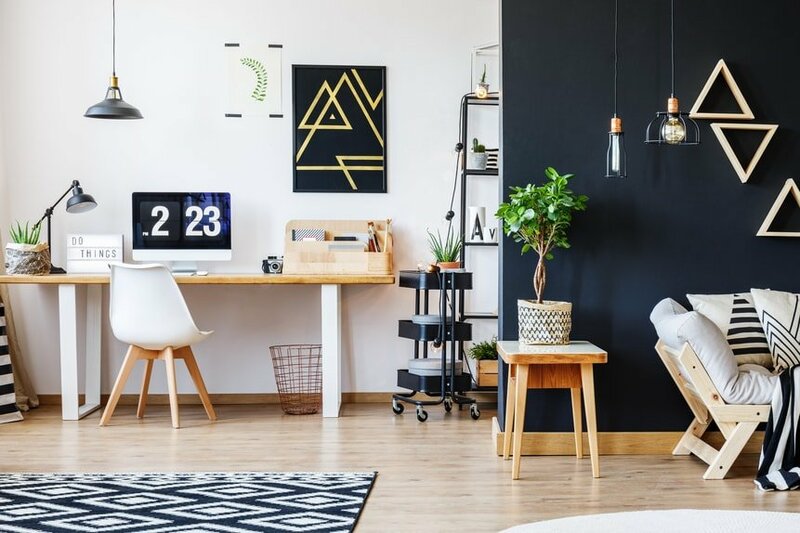 Without further introductions, let’s dive into the best ideas to make your room look sophisticated while giving off the impression of minimal effort. If you wish to embrace casual sophistication in the living room, one great suggestion is to go for a slight bohemian approach. Elements such as leather furniture deliver a luxurious look, but they can be tamed with the help of fur throws making the room feel more natural. 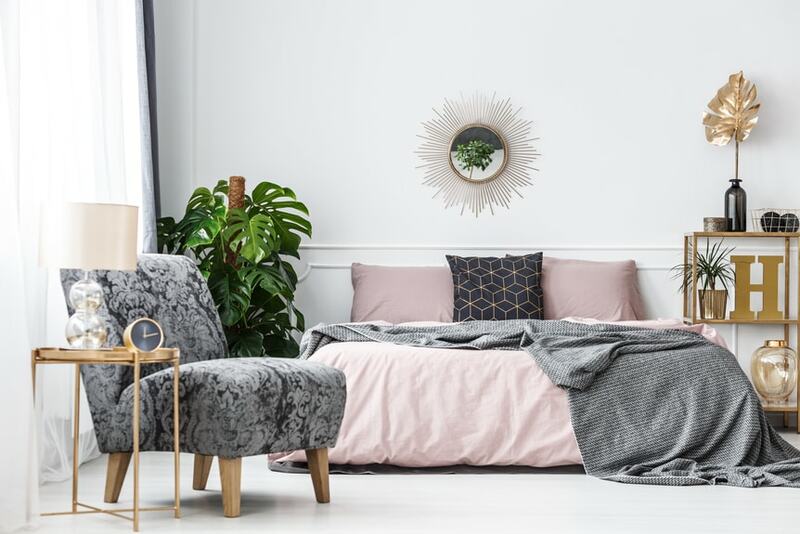 The room should be kept balanced in terms of colors, focusing on natural shades of beige and brown with contrasting white walls and a splash of color from a corner plant. All the accessories used should try to provide a cohesive effect of calmness to make the room feel more inviting. When it comes to the bedroom, you should try to emphasize elegant elements such as striped bedding with a matching bed frame. The accessories in the room should create a grown up feeling but without exaggerated sophistication. Remember to keep things casual by combining colors in unexpected ways or with the help of bold wall artworks. While it’s usually a given to keep the walls in neutral shades, adding a splash of boldness – like a vibrant green for example – can have an interesting effect of casualness and coziness. 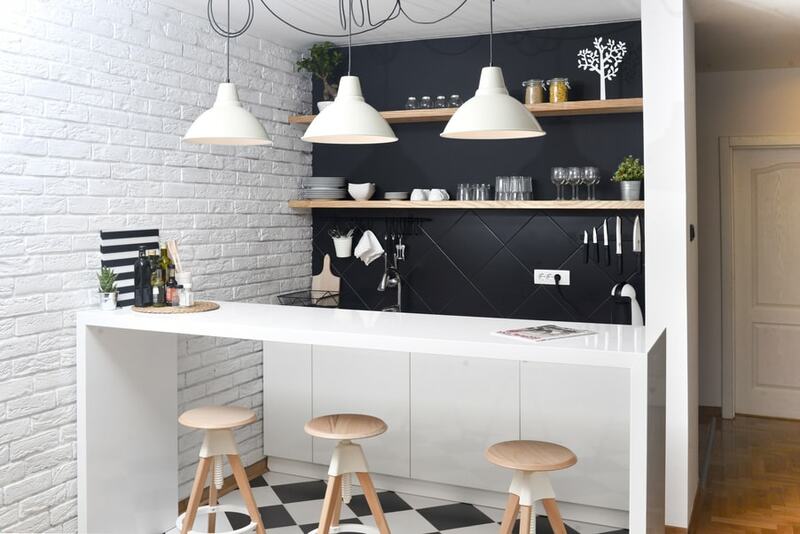 The kitchen looks more casually sophisticated by infusing a lot of natural sunlight and maintaining bright all-white walls. The furniture should also match the clean look and to boost the airiness even further, you should consider adding some exposed wood shelving. Take a look at this attractive model from Amazon. By adding a striped rug you can keep a solid visual balance with the polished tile floor. Casual and more sophisticated elements are combined for a minimal design yet one that offers a highly welcoming kitchen. 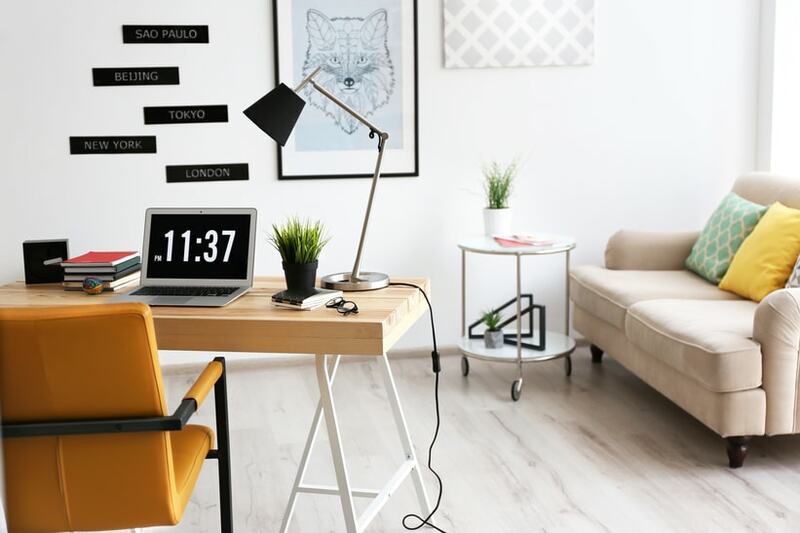 Those who wish to revitalize their office space shouldn’t overlook the importance of adding some style to it. This is the place where you need to work in comfort, but where might also wish to create a good impression. To pull off the casual sophistication design in this area, we recommend some luxurious furniture pieces. A set of plush velvet chairs represents a good match when paired with more casual elements such as a simple bookshelf which showcases more personal items. A good example is this velvet chair on Amazon. 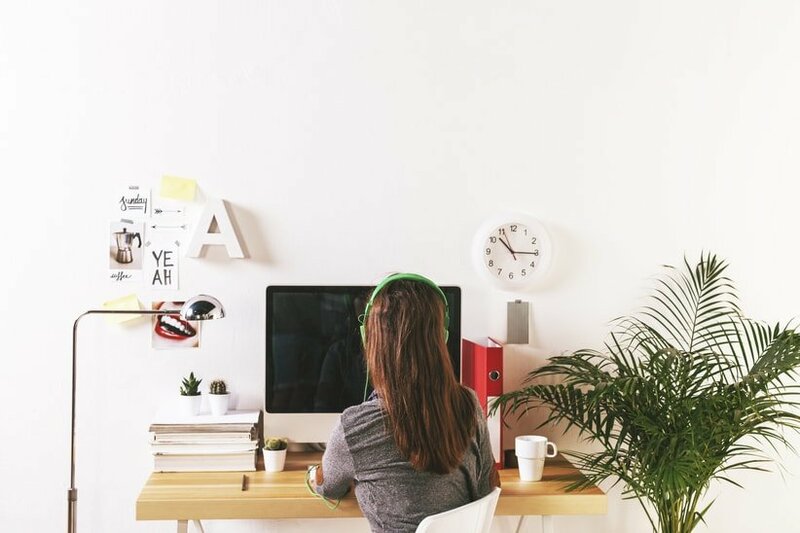 In case you would like to add a touch of feminine sophistication to your office space, it’s recommended to make sure the area doesn’t feel barren and cold. Little touches of color and textures can get you a long way if you need some casual sophistication in your life. The luxurious accessories can be softened with the addition of more practical items. Decorating any room in the casual sophistication style can be difficult when you don’t know where to start. A good idea to try is to incorporate mid-century elements along rustic pieces to create an interesting mismatching. This is basically the core idea of casual sophistication. Keep things bright and relaxed through white walls and sheer curtains while the furniture arrangement seems effortlessly sophisticated. Those who aren’t lucky enough to own a large house can also benefit from this decoration style. A studio can be made more practical without forgetting some sophistication touches. 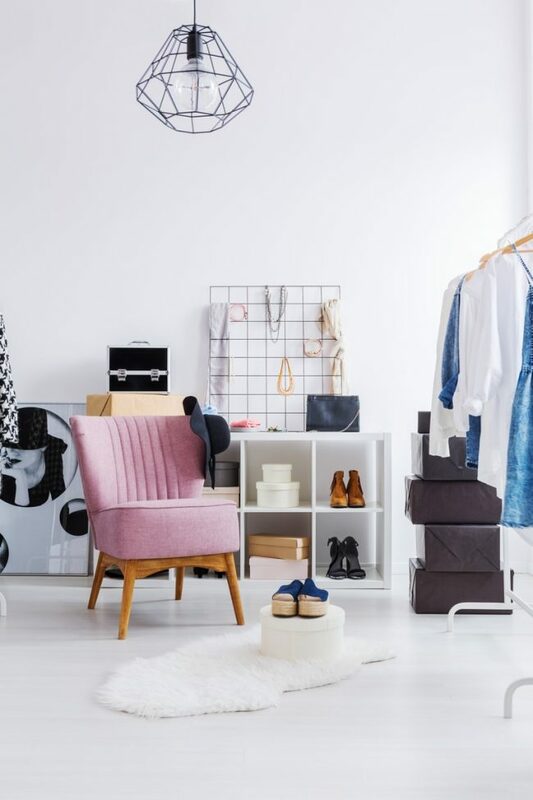 Take a piece like a basic clothing rack and use it as a room divider for separating the bedroom from the small living room. To maintain a sophisticated look you can focus on soft neutral tones with a few glamorous accents to keep things elegant yet practical. We’ve already established that having a bright kitchen can be a smart idea if you like the casual sophistication look. 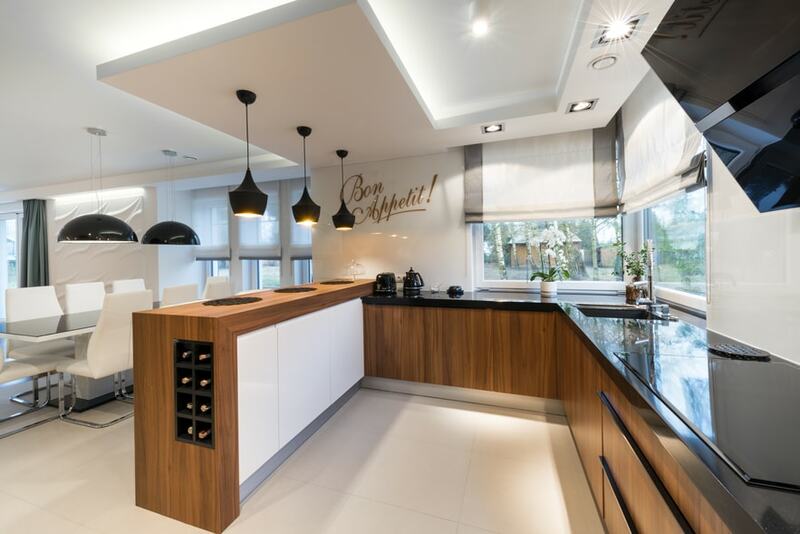 Another way to enhance your kitchen is by using contrasts in more creative styles. For example, the white walls can combine nicely with dark cabinets and brass fixtures. The key to pulling off the contrasting kitchen look is to ensure you maintain a solid balance between stylishness and practicality. It’s important to give off the illusion of minimal effort so as to not have the room looking stiff. When you think of gold finishes your mind will probably immediately jump through images of anything but a casual look. That’s understandable, but it seems that with the right amount of gold accents you can embrace the casual sophistication design more easily. Keeping the glitzy warmth of gold in a casual range can be a difficult task. A good solution for softening these glamorous accents comes from the addition of white modular chairs which mix better with the golden frame of a mirror. Adding a personal piece near the dramatic gold accents of the window can also add a spark of whimsical which works nicely in the casual sophistication look. 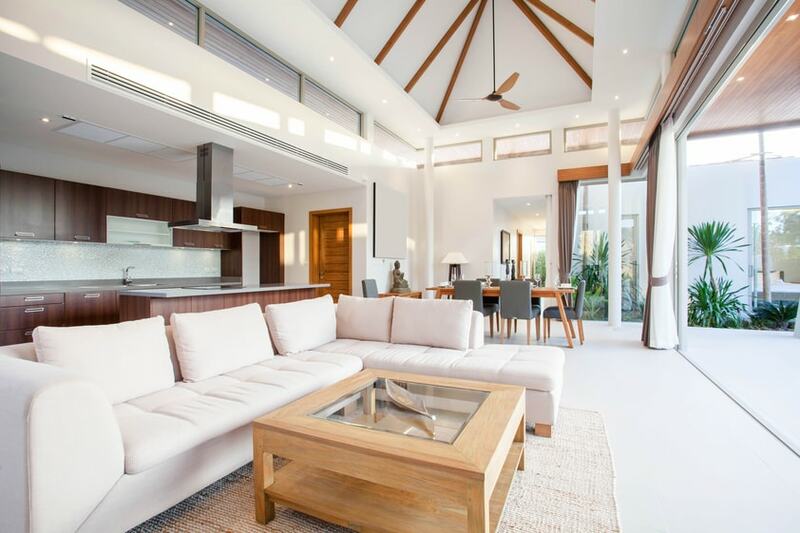 High ceilings usually provide a dramatic visual effect. Counterbalancing the sophisticated look of them requires some casual elements like warm textures and fabrics to get the room back to a more down-to-earth style. We recommend the combination of high ceilings with wood walls that are made more elegant with the help of painted grey brick. When you think of casual sophistication in the bedroom, it’s tempting to always rely on a white base. This isn’t always the case though, as you can also pull off this look with the help of darker neutral shades of gray which can inspire a certain elegance. Add some casual flair in the room by decorating the floor with a natural hide rug and some visually-pleasing artwork. Take a look at this natural cowhide rug from Amazon. That can make your bedroom feel cozier than ever, a superb casual sanctuary with a touch of sophistication. Thanks for reading this far, don’t forget to share our article and check out other topics as well. We have a wide range of home decor and interior design articles for every taste from the minimalist decor style to the exotic and luxurious moroccan decor.